Sarah's Heart's Home: BRAND NEW FOTM and a SALE!!! BRAND NEW FOTM and a SALE!!! 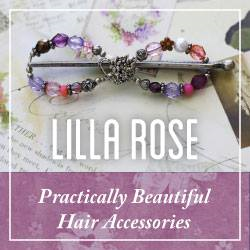 Super excited about the Sale TODAY and TOMORROW at Lilla Rose!! 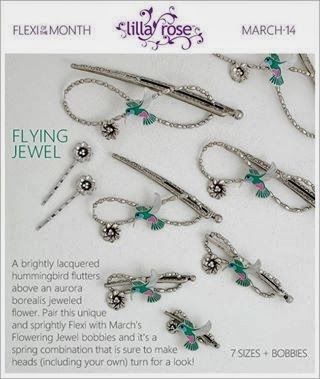 A BRAND NEW FOTM- that beautiful Ruby Throated Hummingbird- soooooo swooningly pretty!! 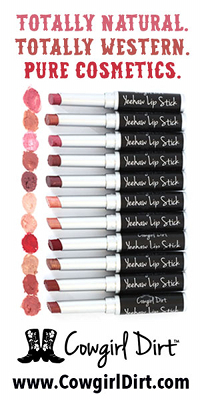 15% off ladies!!! ALSO- 10% off all items with the keyword "Celtic"!! WOO-hooooo!! Can you say pretty pretty pretty?! Think Birthdays! Prom hairstyles! Easter! Mothers Day! Graduations! Recitals!! Friends! Family! Hairdressers! 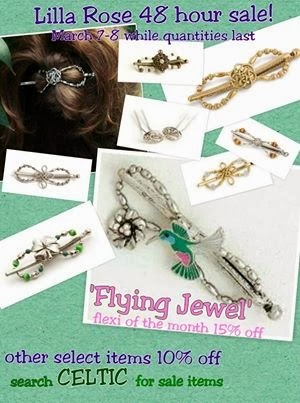 Been thinking about trying a flexi clip for a while now but just haven't taken the plunge to try them?? NOWS the time!! :-) You won't regret it! I absolutely love wearing mine! 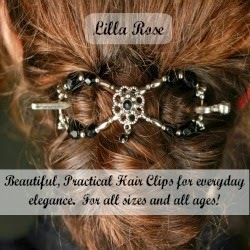 Go to: http://www.lillarose.biz/SarahElizabeth to see all of the sale styles and more!